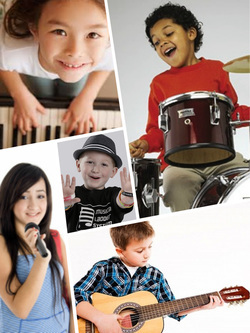 Gift Certificates - ROCKING 12 DAYS OF CHRISTMAS MUSIC LESSON SALE! ... but you can still purchase lesson gift certificates from the button below! Lets Make MUSIC in 2019!